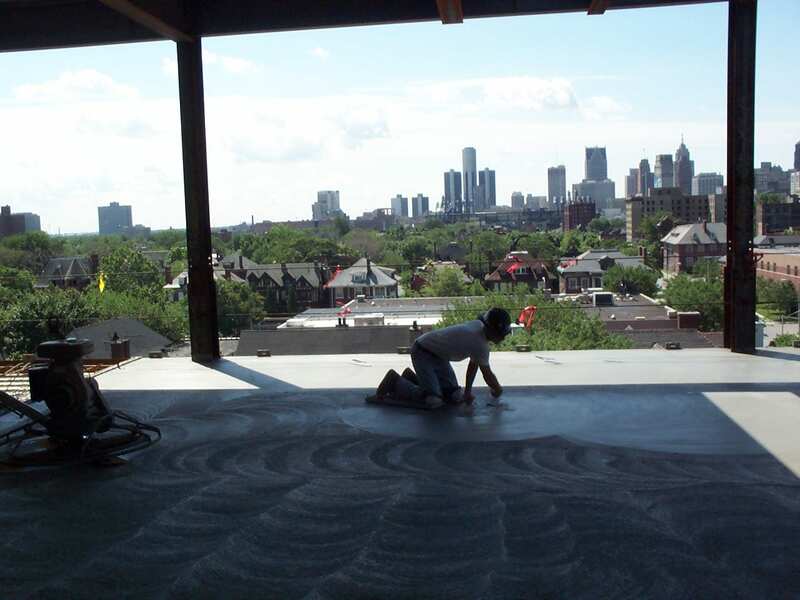 Scope of Work: The principal work of Cement Masons is finishing the exposed concrete surfaces on many types of construction projects. These projects range from small jobs, such as the finishing of patios, floors and sidewalks, to work on dams, concrete highways, foundations, walls of buildings, and airport runways. Open Enrollment Dates: Now accepting applications online.